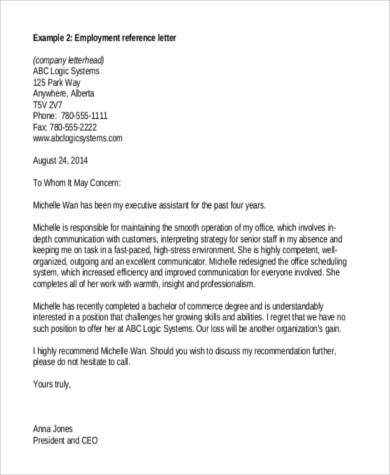 Creating a letter of reference or requesting for one can be a tricky task. 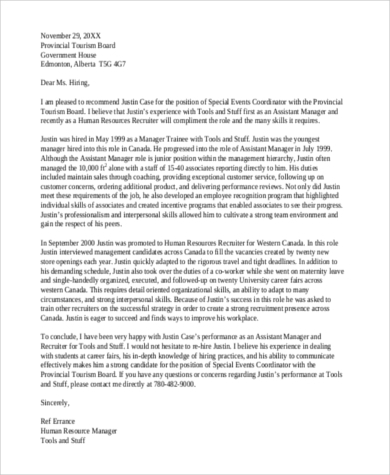 Unlike resumes, a reference letter takes a more detailed and formal approach toward providing an employee’s information, his set of skills, and varying achievements that come from an outsider’s perspective. 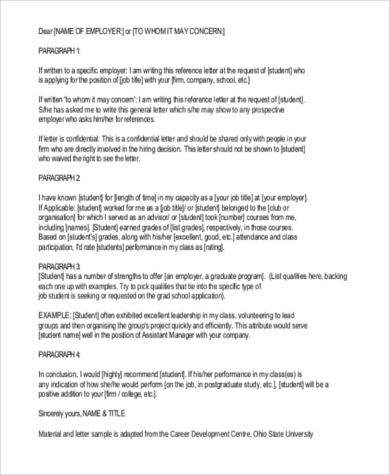 Reference letters may be needed when applying for schools, universities, and jobs. 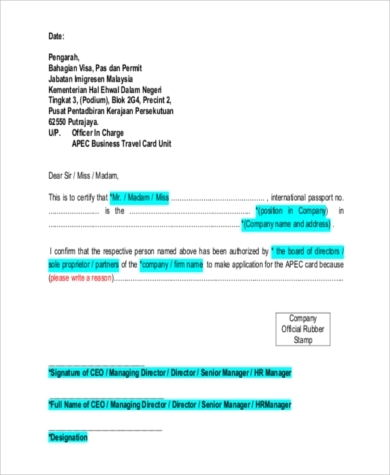 Employers or supervisors are usually the ones who provide these types of letters, but colleagues can also be requested to make one. 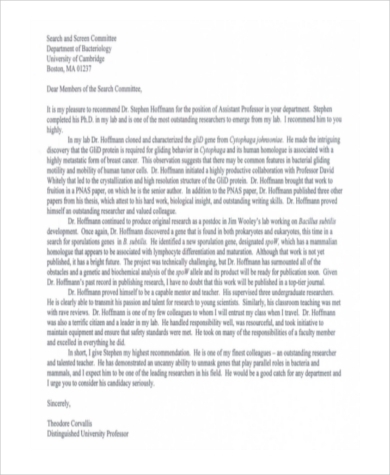 Below are Sample Reference Letters for job applications, academic references, and personal references that you can use. A character reference is usually drafted by someone who can attest to your real personality. 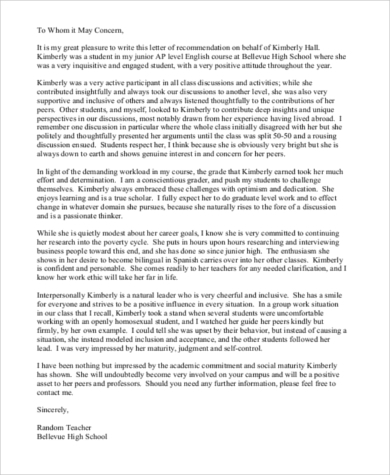 These types of reference letters are typically given by friends or family members – people who are well aware of the real you. 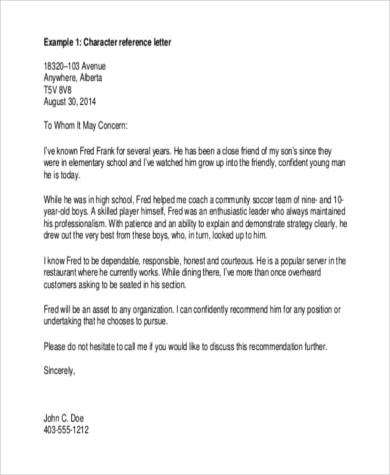 Character references may also be used to give additional support to weak employer reference letters. 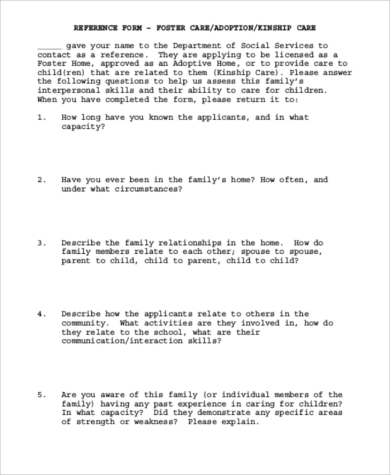 Make sure to provide your contact details at the last portion of the letter in case the recipient wants to connect with you for follow-up questions.